Housing sales to foreigners almost doubled in February up 92 pct year-on-year, according to TurkStat data. Residential property sales to foreigners in Turkey posted a considerable rise in February, official data revealed on Monday. 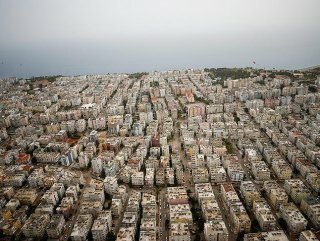 The number of houses sold to foreigners surged 92 percent year-on-year to 3,321 units last month, according to the Turkish Statistical Institute (TurkStat) data. The figure was up 78 percent last year compared to 2017, while it rose nearly 82 percent on an annual basis in January. Turkey's largest city by population Istanbul was the most preferred location by foreigners with 1,440 sales in the month. It was followed by the resort city of Antalya (672) and the capital Ankara (196), TurkStat said. Iraqis topped the list of buyers with 628 properties, followed by Iranians (307 units), Russians (236) and Afghans (166). 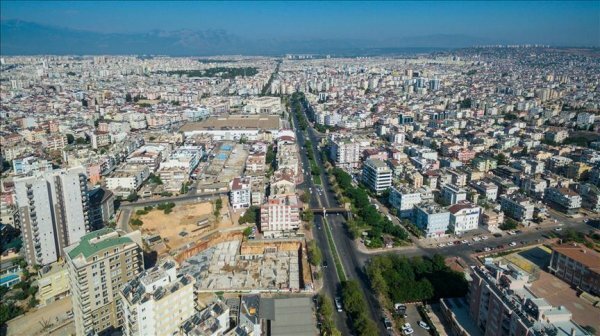 In February, 78,450 residential properties were sold in Turkey, marking an 18-percent drop over the same period last year.